Let me introduce you to Dr Richard Taylor, a member of the Dementia Alliance International living well with dementia, in case you’ve never heard of Richard. “We shouldn’t be put on ice”, remarks Taylor. Dr Taylor had explained how there is a feeling of camaraderie when people living with dementia meet in the room. 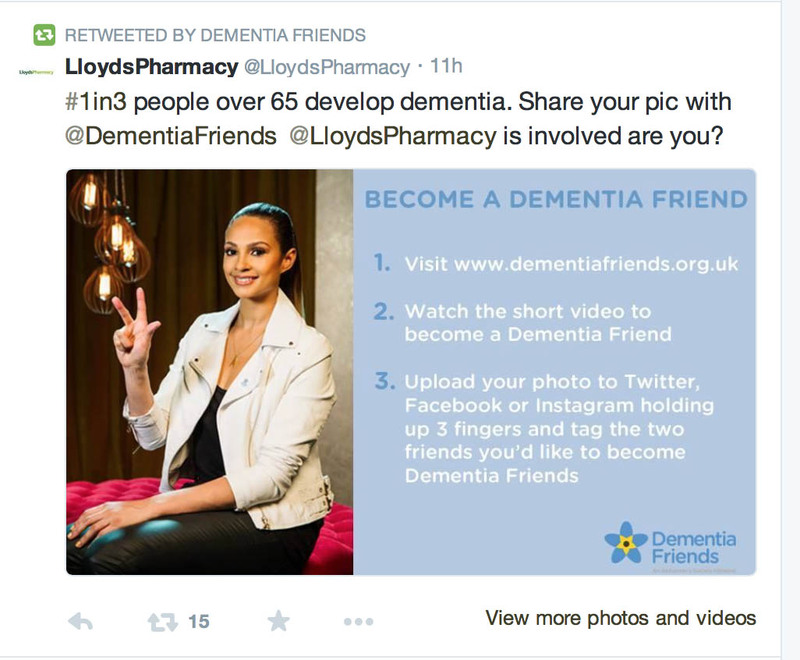 This is somewhat different from an approach of people without dementia being ‘friendly’ to people with dementia, assuming of course that you can identify reliably who the people with dementia are. We are now more than half way though ‘Dementia Awareness Week’, from May 18 – 24 2014. Stigma, why society treats people with dementia as somehow ‘inferior’ and not worth mixing with, was a core part of Dr Taylor’s speech recently at the Alzheimer’s Disease International conference held this year in Puerto Rico. That’s a common ‘complaint’ of people living with dementia: other people hear them, but they don’t listen. But it seems even the facts about dying appear to have got mixed up in this jurisdiction. Take for example one representation of the Alzheimer’s Society successful Dementia Awareness Week ‘1 in 3 campaign’. But the rub is 1 in 3 over 65 don’t develop dementia. Approximately 1 in 20 over 65 have dementia. 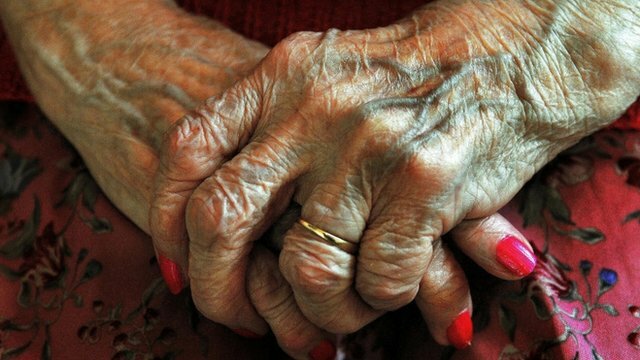 It’s thought that by the age of 80 about one in six are affected, and one in three people in the UK will have dementia by the time they die. There was a bit of a flurry of interest in this last year. Neither “Dementia Friends” nor “Dementia Awareness Week” can be accused, by any stretch of the imagination, of ‘capitalising on people’s fears”. And the discomfort by some felt by speaking with some sectors of the population is a theme worthy of debate by the main charities. Take this for example contemporaneous campaign by Scope. But back to Richard Taylor. Dr Richard Taylor argues that the charities which have worked out how best to use manipulative language are the dementia charities. Taylor then argues you will not find ‘psychosocial research’, on how to improve the life of people with dementia. Consistent with Taylor’s claim, this recent report on a ‘new strategy for dementia research’ does not mention even any research into living well with dementia. Except the politicians and charities have learnt how to play the system. These days, in the mission of raising awareness’, a Public Health and Alzheimer’s Society project, many articles focus on ‘Dementia Friends’, and people can decide at some later date whether they want to support the Alzheimer’s Society. Articles such as this, or this, or this, or this, or this, or this, or this, or this, or this, or this, or this, or this, for example. They could as a long shot decide to support Alzheimer’s BRACE, or Dementia UK. Dementia UK have been trying desperately hard to raise awareness of their specialist nursing scheme, called “Admiral Nurses“. It all begs the question is the focus of the current Government to promote dementia, or to promote the Alzheimer’s Society? He is certainly not alone in his views. Here’s Janet Pitts, Co-Chair of the Dementia Alliance International, who has been diagnosed with frontotemporal dementia. Janet is also keen on ‘person centred services’, ‘is very proud of the work [we] have been doing since [our] inception in June 2013’, and is an advocate. Previous PostEmpowering the person living with dementia personally, with more than the diagnosisNext PostDementia awareness is not just for one week. It's for life. Great post – you capture the paradox ( or is it oxymoron?) 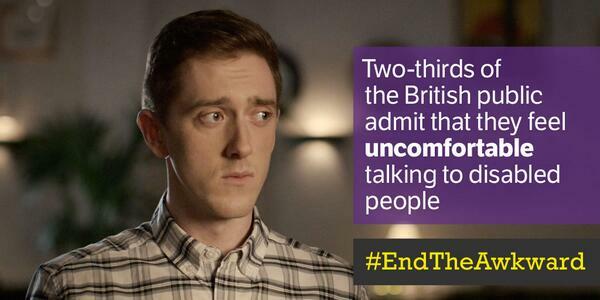 of stigma-inducing awareness-raising perfectly. Thanks Steve. I had missed this paradox actually, – Dr Richard Taylor identified it. It would be my hope that my envisioned Vacation Village would not promote stigma, but would be a place where people with dementia can come and enjoy the company of their families and others while taking a little break from everyday life and enjoying nature. I have tried to avoid stigmatizing dementia in my ideas for this vacation place – starting with avoiding a name that includes dementia, like Dementia Village or Dementia Vacation. The point, rather, is to make a vacation spot that anyone would enjoy, and is accommodating, so that both the caregivers and the person with dementia can enjoy their holiday. This is an interesting post on the stigma of dementia and how it is misconstrued and misused in ways that truly don’t benefit people who are living with the syndrome (or their families and caregivers). Take a few minutes to read and please share your thoughts below. Thanks for sharing this, I have re-posted it and hope the word spreads. A few thoughts on Taylor’s comments on research. He argues that “you will not find psychosocial research on how to improve the life of people with dementia,” and I find this quite surprising. I recently completed my PhD on quality of life outcomes in dementia care, focusing on nonpharmacological (not medicines) treatments and psychosocial outcomes, and I have read hundreds of published research articles on improving the life of people with dementia. A simple google search of “psychosocial, dementia” returns nearly 2 million hits. The comment that “every article rounds off with: ‘And now with further investigation, there’s a hope this might do this and this might do that.’ This is quite true, you will also find it in my articles and my thesis. Part of the reason for this is that it is standard in academic writing to address future directions and implications of the research. 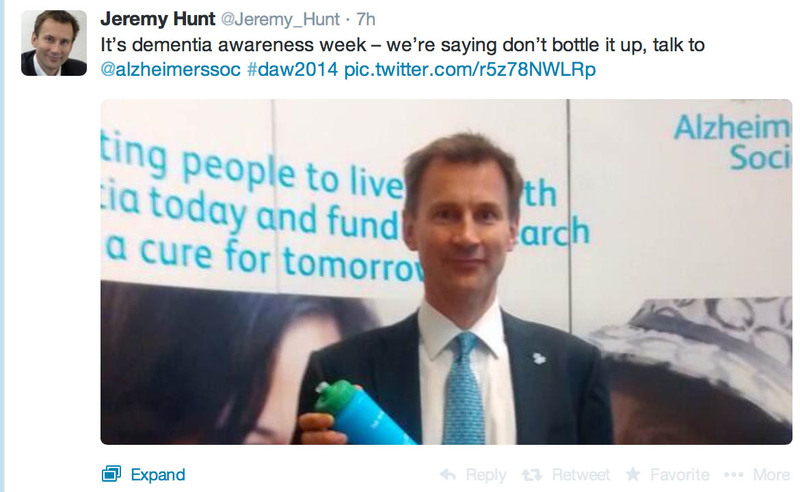 Another part of the reason for this is because dementia is notoriously tricky to make definite statements about. Many people in this field would say that the only consistent thing about dementia is that everyone is different. Additionally, not as much funding is given to dementia research and it is difficult to recruit people to participate in a study for a long enough period of time – and this makes it difficult (and ethically questionable) to make concrete statements in dementia research when there is not enough strong data to support it. So, while it may come across as empty or disheartening to read that further investigation is needed before this or that could happen, this is how dementia care professionals test and can be sure of the treatments, interventions, and advice they offer.